This week I had the pleasure of babysitting my four year old granddaughter & granddog for four days. She had a lot of fun playing with the cat. 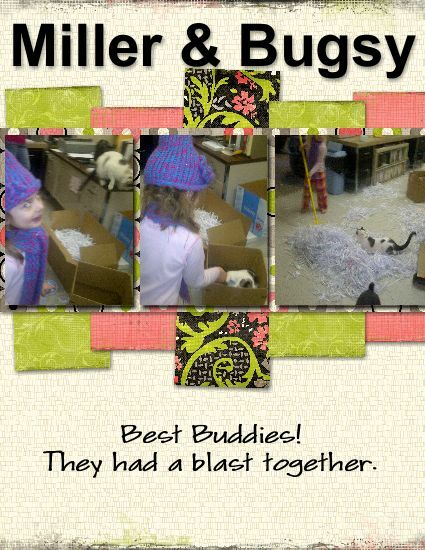 At one point she made piles with shredded paper and the cat would run and jump into the pile and shoot across the floor. They both loved it! She wore him and our dog out but I think they enjoyed the activity and I had a blast making some fun family memories. I don’t remember ever having fun or playing with either of my grandmothers but I guess it’s a new time and a new day. This one thing I know – I want her to have happy memories of spending time here and that she feels the love. As for me, my first week of 2012 was busy, chaotic, noisy and quite fun! This entry was posted in Uncategorized on January 7, 2012 by Yobeth. 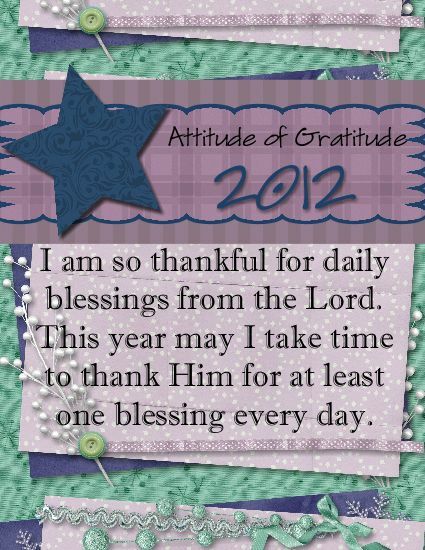 Enter 2012 with an attitude of gratitude!